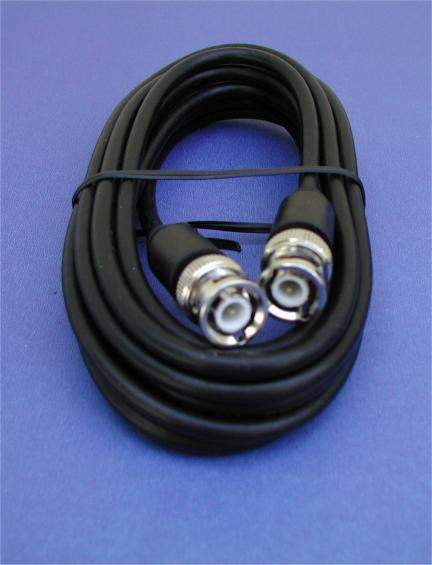 Standard RG-59 Cable and Full molded BNC Connectors. AWG22 Solid Bare Copper Wire. Aluminum Foil Sheild and 32x 0.12 mm Bare Copper Braid. Used for Video and Audio Applications.